Do you want to spend a truly unforgettable Valentine’s Day, living sweet moments in the middle of nature? Discover these really special locations for your romantic getaway in Italy! An ancient feast day, whose origin is still today controversial, but dedicated to lovers since the first centuries of the second millennium: Valentine’s Days has perhaps lost some of its magic, becoming too commercial, but it is always a good occasion to celebrate love. A small note, a box of chocolates, a surprise dinner… There are many ideas, but is there anything more romantic than a holiday, just the two of you, in a unique and suggestive location? 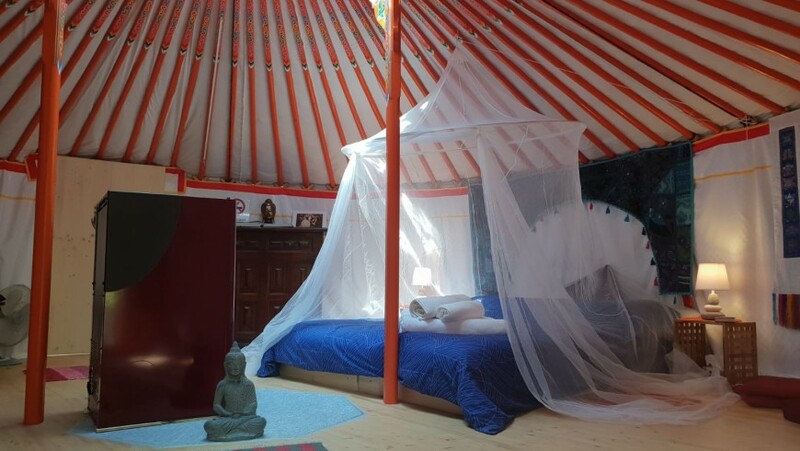 For your romantic getaway with the person you love we have found 10 small eco-sustainable accommodations that are characterized by their particularity and a charming and enchanting atmosphere. Just one hour from Turin, but surrounded by an authentic mountain of rare beauty you can stay at La Crestolina. 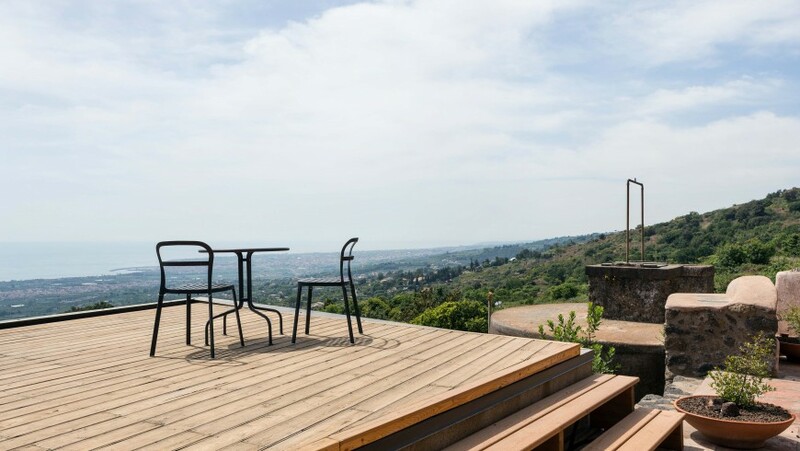 Perched on a cliff at 1100 m. of altitude, it’s a historic villa with unique charm with timeless furnishings, a living room with fireplace and a beautiful garden with a view. For this Valentine’s Day, the hosts propose a night in a suite, a gourmet breakfast based on local produces, a bottle of sparkling wine in the room and a private pilates lesson for couples. 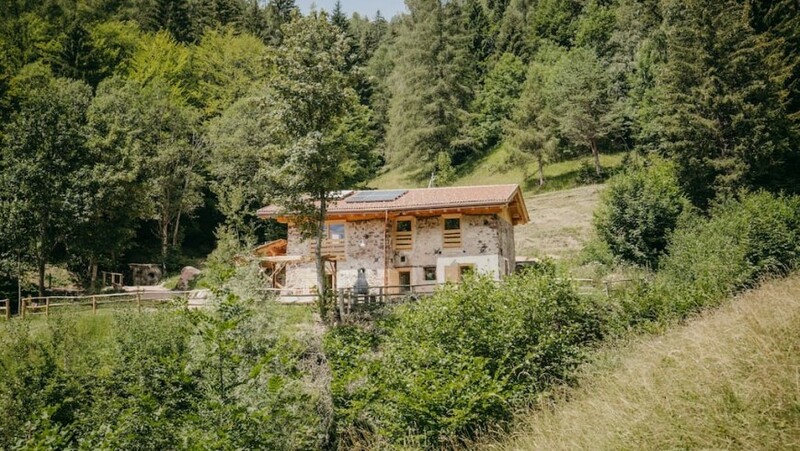 Another possibility for a romantic getaway in the mountains: in Sant’Orsola Terme, there is an old farm that has 7 hectares of woodland, in total privacy and tranquility. 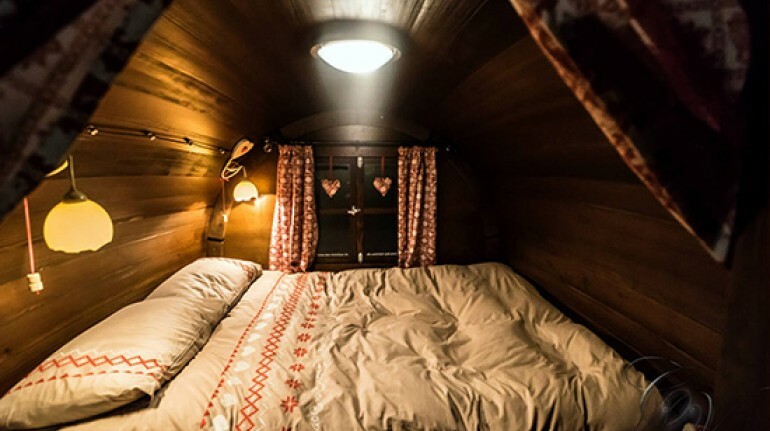 For Valentine’s Day you can enjoy a 3-night holiday sleeping in a beautiful wooden room and making a half-day snowshoe ride to get to know this enchanting valley of Trentino and a romantic night snowshoeing under the stars. 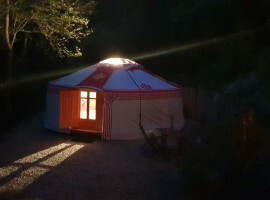 Back in Piedmont where we find two yurts, original Mongolian tents, entirely built in wood, sheep felt and natural fabrics, immersed in the green hills of Turin. Just 20 minutes from the historic center of the capital you can try this unique experience, enriched by a yoga class and an aperitif with spectacular views of the hills and Turin at sunset. 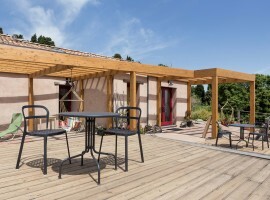 A stone’s throw from the medieval town of Viterbo and the village of La Quercia, you will find Italyke, a country house built using bio-construction techniques and exclusively natural materials. 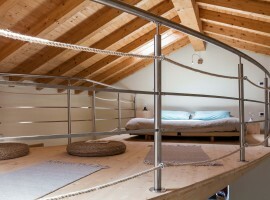 The rooms, with walls and floors in warm untreated wood, are a real oasis of relaxation, equipped with every comfort. The special offer designed for you in love includes a welcome drink, a holistic outdoor massage, the tasting of local food and organic wine, breakfast with homemade produces and a relaxing bath in the wood-heated bath, under the starry sky. 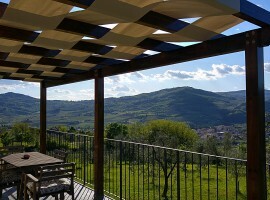 For those looking for original locations and unique experiences, the best choice is perhaps the B&B Il Rifugio dei Marsi that offers the opportunity to stay in a real barrel, in the Marche hills, just outside the Sibillini Mountains Park. 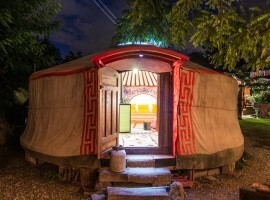 You and the person you love can rent bikes for free to slowly explore the surroundings and then relax in the luxurious Turkish bath with chromotherapy. What’s more romantic than a night in a real castle? 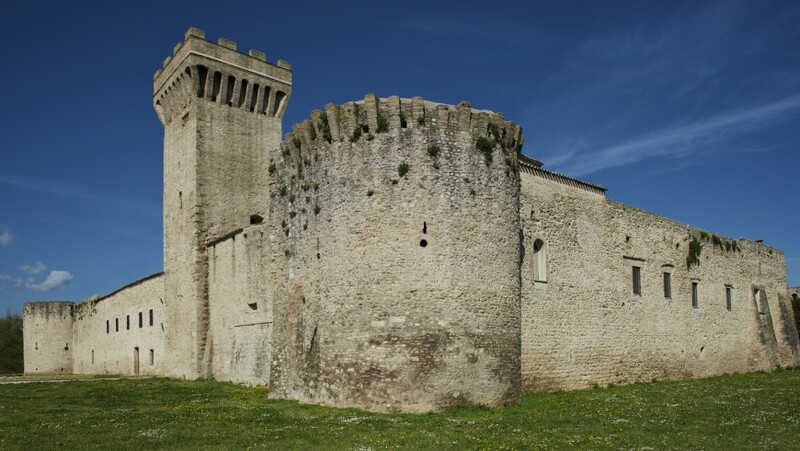 Torre della Botonta is a 14th century fortress converted into an environmentally sustainable Albergo Diffuso in Umbria. Here you will feel like inhabitants of the village and you will be ecstatic by the furnishings that combine contemporary design with old furniture with timeless charm. 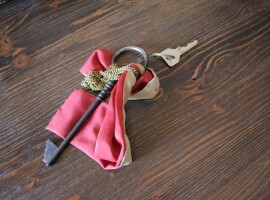 A dinner just for you two will be the cherry on top for your fairytale night. 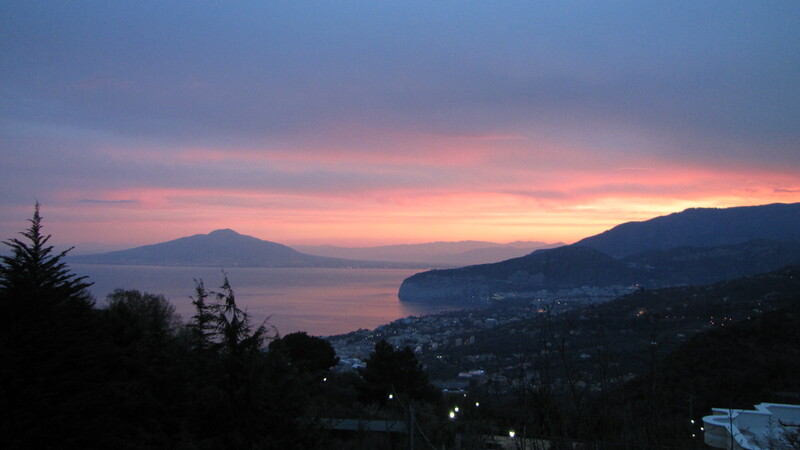 A candlelight dinner overlooking the Gulf of Sorrento and a night in a characteristic and intimate suite: this is the offer of the B&B Casa Gaia. 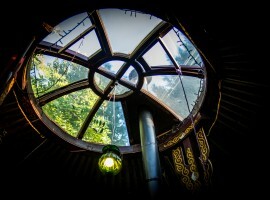 An ancient dwelling from which there are several paths starting, an organic garden and a special atmosphere that makes it easy to feel in harmony with nature and the other. On the slopes of Mount Etna you can experience the joy of love immersed in the beauty of nature. 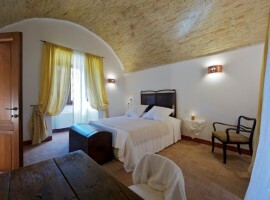 In Bagolerea you can sleep in the ancient masseria or in small wooden houses, then you can walk on the beach, visit wine cellars, make unforgettable hiking on the volcano and taste the excellent local products in a hearty breakfast. 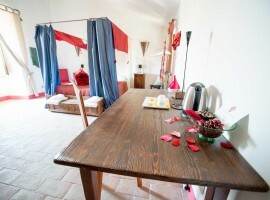 What do you think of two nights with breakfast included and a romantic dinner in Salento? Masseria Galatea cares for hospitality and rurality and looks at guests in their uniqueness, ensuring complete respect for nature and the typical features of the place. This is a manor house dating back to the early ‘900, surrounded by the countryside but only 3 kilometers from the Adriatic Sea. 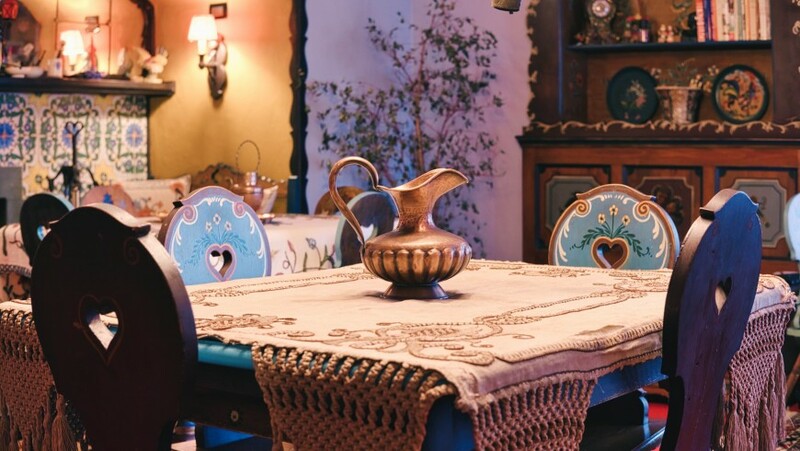 There is a large garden with swimming pool, solarium and fruit trees, aromatic plants that inebriate with their scent, the barbecue and 4 comfortable and bright bedrooms. The restaurant offers a traditional and quality cuisine, with products of the highest choice of its own production and by nearby farms. 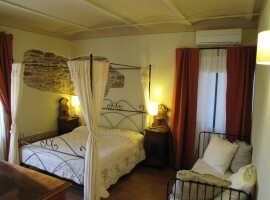 Here is the latest idea for your romantic getaway on Valentine’s Day: 3 days and 2 nights in an organic farm, rich buffet breakfasts, a typical dinner based on local specialties and a bottle of Chianti Rufina wine. 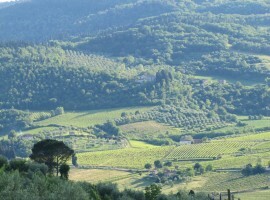 Together with those you love, you can discover Tuscany, its art cities, its landscapes and its exquisite flavors, living a holiday in a beautiful and characteristic farm. Whether it’s a surprise or you are going to organize your romantic getaway together, a sustainable trip is the perfect choice for this Valentine’s Day. A moment only for the two of you, where you can pamper yourself and be pampered with small attentions, whether it be a candlelit dinner or a massage. This year the color of Valentine’s Day is not red, it’s green! 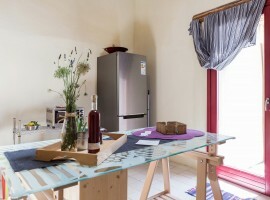 This entry was posted in weekend and tagged ecohotel, green holiday, Italy, romantic getaway, romantic holiday, romantic weekend, sustainable tourism, Valentine's Day. Bookmark the permalink.